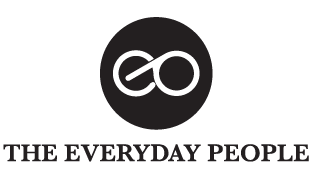 The Everyday People is an online publication that aims to inform, inspire and connect with the the people of Singapore through powerful people stories and cool lifestyle content. We hope to prove that we’re all more alike than we realise, regardless of race, age, gender, religious beliefs, sexual orientation or socio-economic status. We also champion local talents and causes because we love dream chasers who try to be the change they want to see in this world. We aspire to be like them too. A former travel writer with fond memories of solo adventures in Southeast Asia, Arman is now founder and editor of The Everyday People. A one-man army, he practically runs this site and all the social media channels by himself, so he’s tired half the time and never rejects free coffee or phenomenal back rubs. If you ever see him approaching with a camera and voice recorder in hand, please choose kindness and don’t decline his request for an interview.